“Hinengaro refers to the mental, intuitive and ‘feeling’ seat of the emotions. 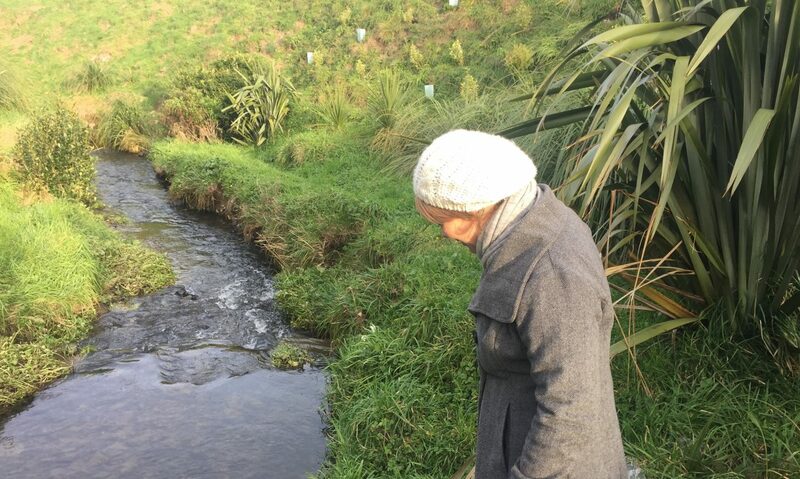 Thinking, knowing, perceiving, remembering, recognizing, feeling, abstracting, generalizing, sensing, responding and reacting are all processes of the Hinengaro – the mind.” Rose Pere (1981). Teaching involves connecting the mind with the heart. These are some of my musings. I don’t think I had ever thought I would spend a Friday morning designing a digital game for a 66 year old Grandmother to play. But I guess that is what you end up doing when you sign up for a workshop called “Gamestorming” – A way to generate transformative educational thinking! 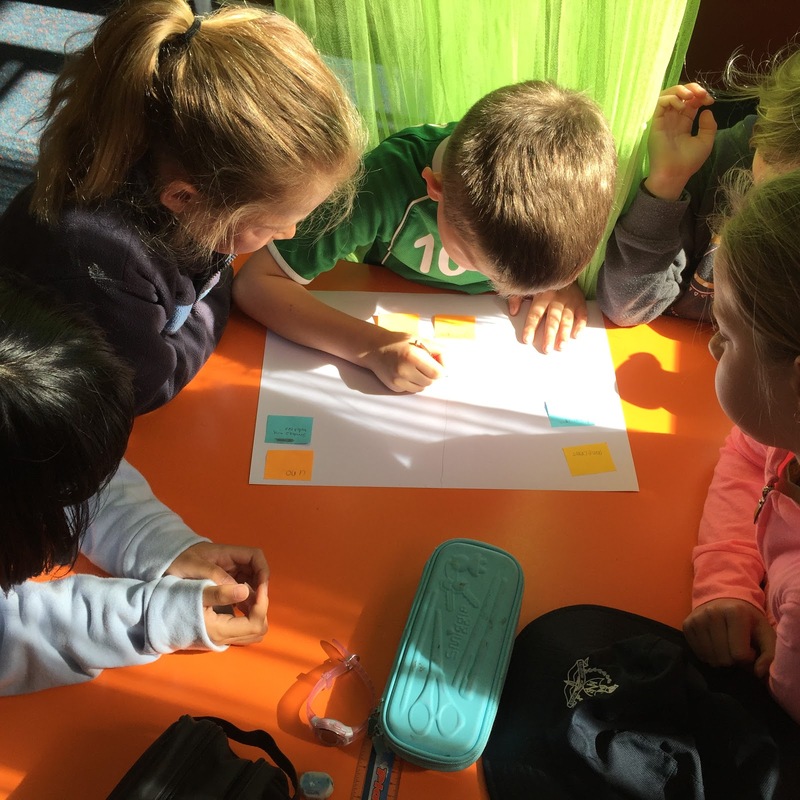 Game based learning is an area that researchers are looking at more carefully because of the way that the process of learning occurs and also how it engages students (KQED, 2013). 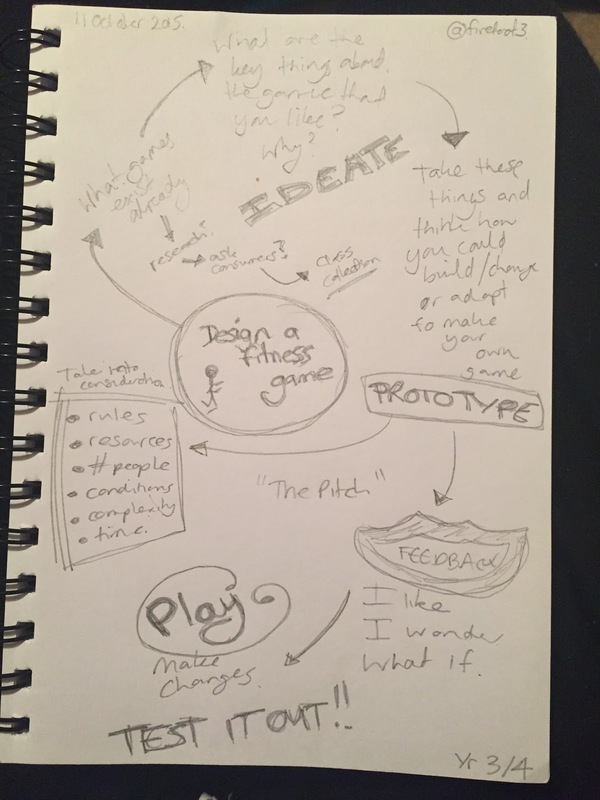 Game design fits well with Design Thinking, the process or mindset of generating ideas to help create solutions to real life problems. 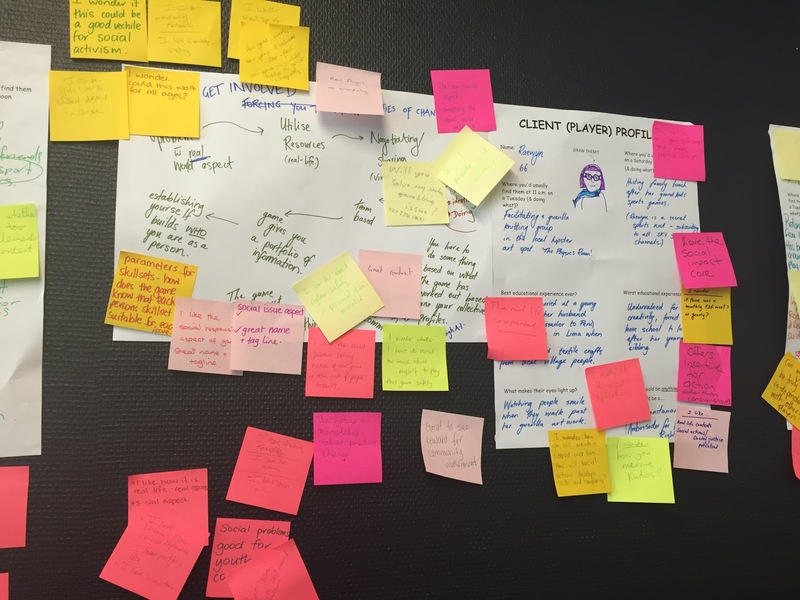 Gamestorming is a creative way to generate and explore ideas and innovate with others. 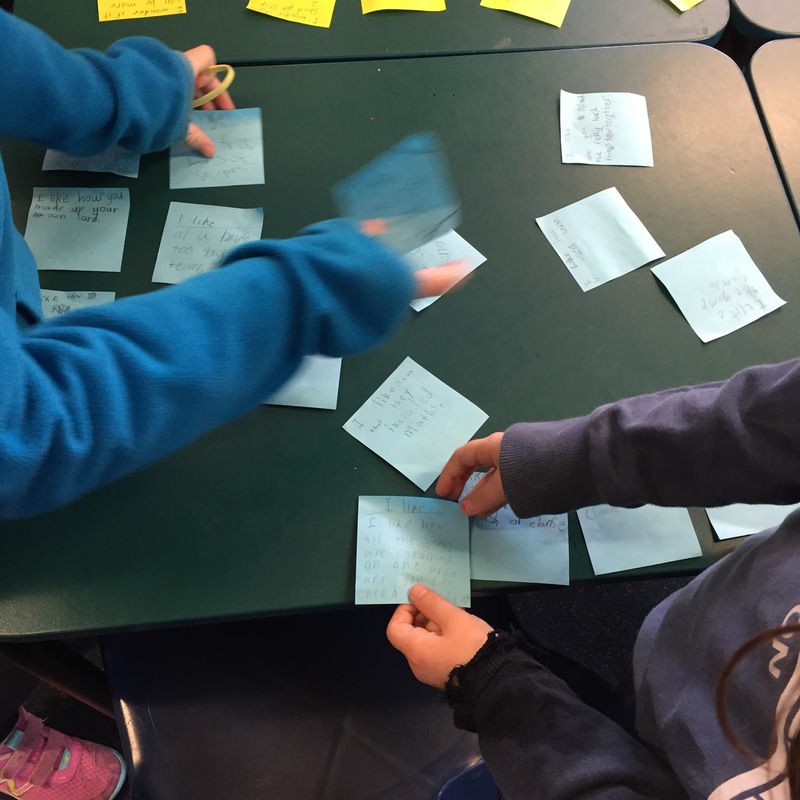 Rachel Bolstad and Dan Milward used a combination of design thinking and gamestorming to get us designing our own games that Friday morning. My reflection on the process of designing a game is that it was incredibly fun. I was fortunate to have a wonderful team to work with and we spent quite some time creating our play profile. “Raewyn” became a real person, she was someone we wanted to hang out with, and we wanted to make her the best game we could. Using the process that Rachel guided us through we unpacked games, looked at elements of games we knew Raewyn would enjoy and looked for what she still might be missing… in the end we came up with a community based social action type game utilising Raewyn’s guerrilla knitting background and love of pictionary and bananagrams to help shape our thinking. 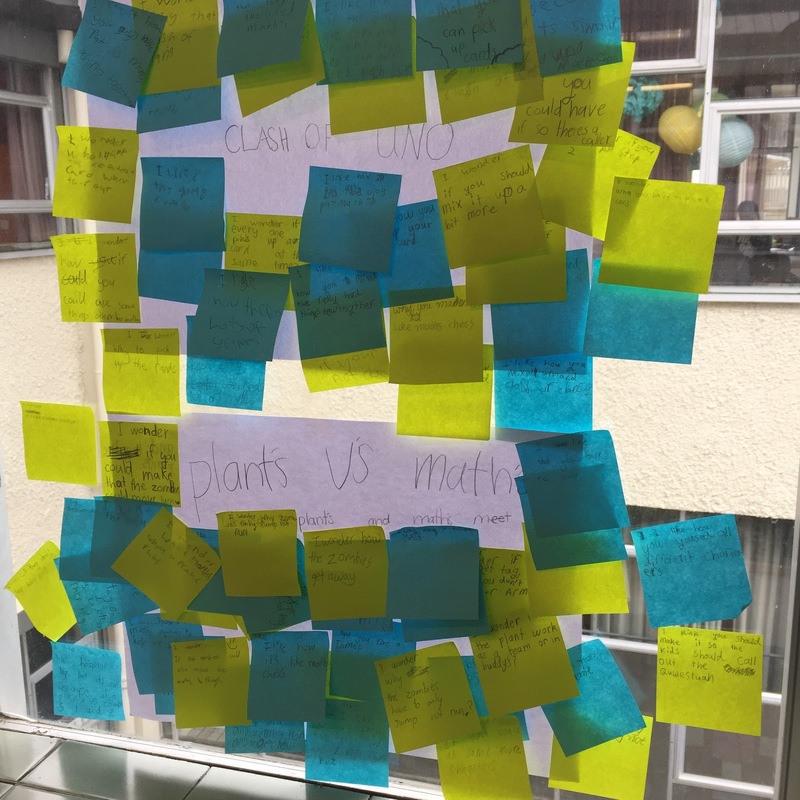 So… as all excited educators do… I got my class to do some gamestorming of their own. The task being to design a new fitness game. This was actually an idea I had suggested last term as we were exhausting our repertoire. So in random groups of 5 they got ready for their challenge! Then they needed to in their groups choose 2 of those post its from each category and unpack what you actually do in those games which makes them fun and challenging. They found this bit quite hard and I had to ask lots of questions to help them get thinking. The next step was to combine some of those elements to come up with their own game. One team got their idea right away while others carefully thought about their game and took a bit longer. The students then spent time sorting out the data – which I quickly linked to our statistical inquiry from last term. They needed to use the feedback to make any modifications to their game. Again this was challenging and needed much discussion and filtering and negotiation. So then it came to actually playing the games…Before we started I mentioned the idea of “fail faster” which I had watched in this YouTube clip that Rachel had shared with me. It fits well with growth mindset, which the students are all well aware of. Basically I told them that there was a high chance of the game failing on first play but that was ok, we almost needed it to fail in order to improve it. An interesting concept in itself that I would like to explore more. So with the only requirement for this game being that it was for fitness, 3 of the games were maths based and 2 were actual fitness games. This was an interesting surprise. I think that they were using a game that we play outside called maths chess and interpreting it as a fitness game because it is played outside (concept #2 to explore further). The teams trialled their games on half the class to begin with and modified as they went. I was luckily enough to have Marianne Malmstrom (Knowclue) visiting me that day and it was a great chance for me to reflect with her on our observations of the process the students were going through. She noted that all of the students used positive feedback to help the team improve their game as well as noting the level of negotiation that occurred within each team but also with their players. Student leadership was also noted. The two fitness games proved to be the most successful in their trial runs with students asking to play them again and students who weren’t playing them asking if they could play them too (they looked fun!). So after a democratic vote the students decided to play “Hunt and Kill” as a whole class. This game according to the students has elements of Monopoly, Black Ops, Minecraft and Hide and Seek in it. 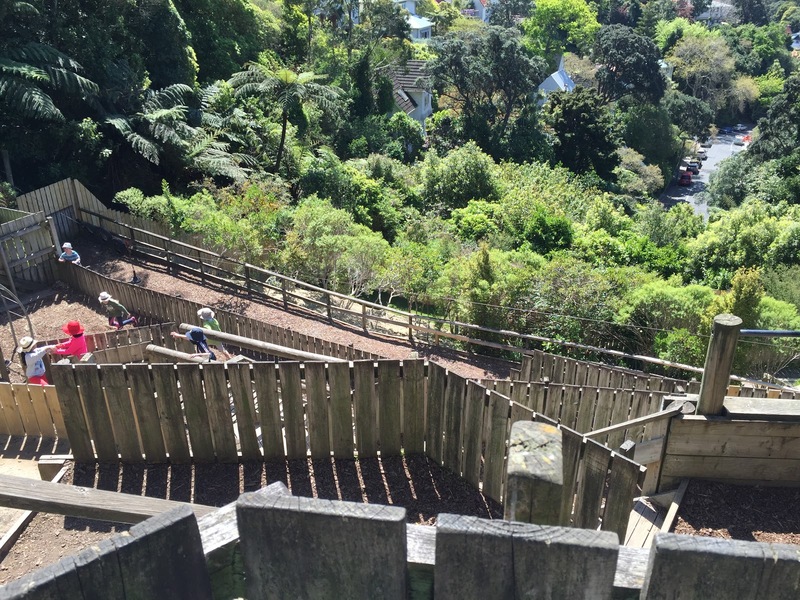 It is played in our school gully playground which is multi-levelled. From what I understand of the game, the taggers find people who are hiding, there is something about a destination question asked (need to find out more about this part before I play) and if you get tagged you lose a limb. When 3 limbs are lost, you become a zombie. The role of the zombies is to push people out of their hiding spots. The students played this game for 15 minutes before only 1 remaining “person” was left. It was fascinating to watch. It had a level of complexity that I couldn’t quite understand because I wasn’t play it and everybody was engaged. There were 24 quite sweaty children afterwards so it definitely constituted a fitness game! After the game the students reflected on the name of the game saying it didn’t really suit it because nobody actually gets killed. Hugo, one of the masterminds behind the game told us that the original name for the game had been E-Limb-ination. And because our class enjoys a good pun it was a unanimous vote that it should be ever known as that. The students told me that they would like to go through the process of ideation and feedback again and that they enjoyed working in groups. Last term their feedback was that they wanted more opportunities to create and have hands on learning experiences so I hope that the process of making a game allowed for that. For me the process lent itself to a powerful learning experience. They had to be creative thinkers, solve problems, negotiate, work as a team, communicate, accept feedback, adapt, be flexible and be resilient to failure. I am reluctant to link it with any particular curriculum areas because I am trying to break down the subject silos. I do wonder how this experience will shape our future learning experiences and where we might end up next. Oh – I also better remember to get some more post-it notes! This year the staff at my school will take a huge shift towards using digital technology in the classroom. Despite being a high decile school, the technology being used (or should I say not used) is dated and dying (literally, like one netbook a week dies). Teachers use the existing technology for mainly accessing the internet for student research. There has been some use of forums (third space) to help create an audience but only 1 or 2 teachers still continuing with this. As you can see, the term e-learning is slightly dangerous, unknown, threatening and scary for some. It was evident in a discussion yesterday as part of a session I ran, that some teachers thought they they would have to change their practice and their beliefs in order to have digital technology in the classroom. I had to reiterate that with such strong pedagogy underpinning everything at our school why would this change? They say that successful integration of digital technology requires a sound pedagogy. But does it have to be an e-learning pedagogy? Can it just be pedagogy? Can it just be about learning? Digital technology enhances our teaching and creates multiple possibilities for communication and connectivity. However that is also how the world operates now. It would be archaic to keep doing what we’ve always been doing and not keep up with the rest of the world. Ultimately it has to come down to what dispositions we want our learners to have. The ones that resound with me the most are Resourceful, Resilient, Creative and Persistent. I’d probably chuck Playful in their too. 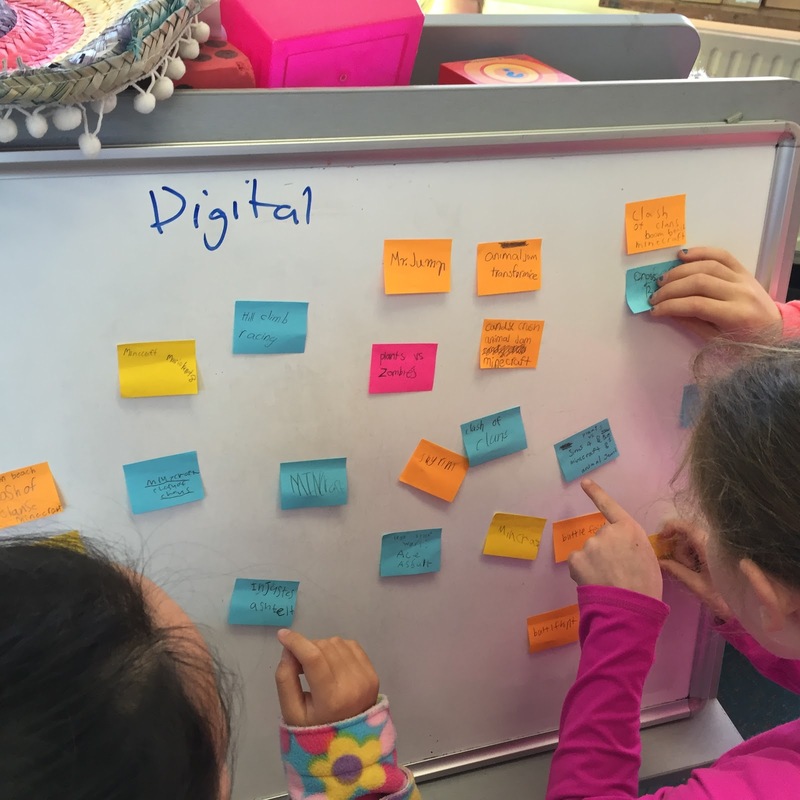 Digital technology opens up possibilities to develop these dispositions in a real world context. A real world context because the reality is that most students will start school knowing more about iPads than their teachers, are exposed to digital technology everywhere they go. It is their world. So coming back to the fear of change… perhaps taking the e out of e-learning makes it less threatening and allows teachers to build on their teaching philosophy rather than destroying it? So that they see the change as a natural progression because isn’t that what technology is?